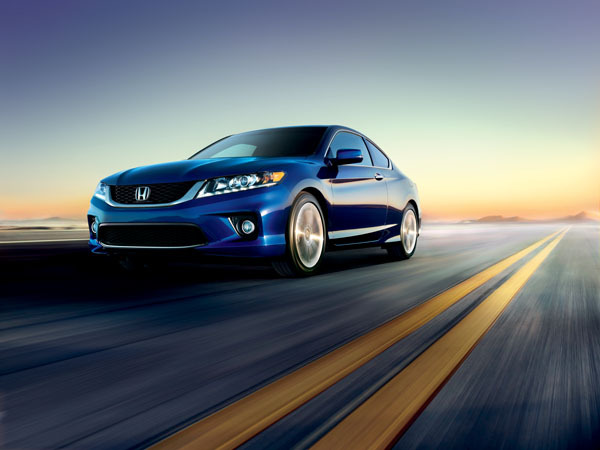 Sales of the Honda Accord have helped lead to Honda market share gains. According to a recent report out of Forbes, it’s very likely that we will see both Ford and Honda market share gains in the U.S. by 2017, due to the renewal of models each year that account for more than 25 percent of their total sales volume. Bank of America Merrill Lynch’s annual “Car Wars” suggests that each company will gain a half-point each by over the next three years. Half of a percentage point may not sound like much, but in such a tight race, it is more than enough. If these projections are correct, Ford will claim 16.2 percent of the market, leaving 10.3 percent to Honda. 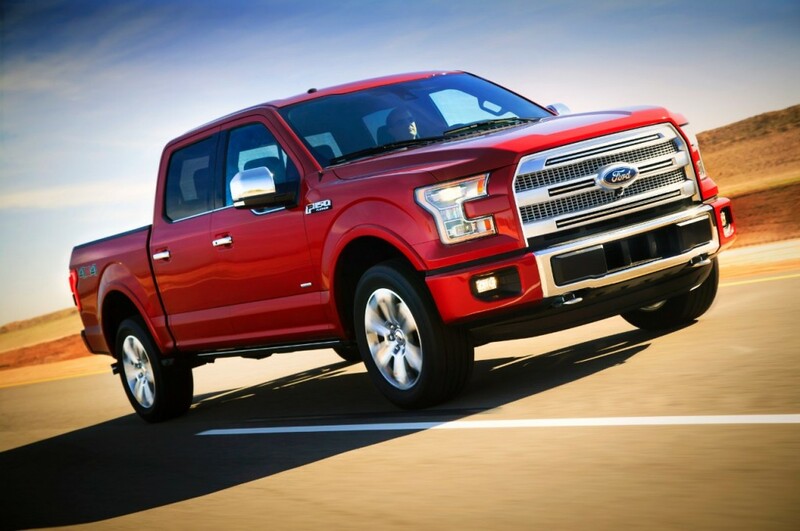 The F-150 is a best-seller–the best-seller–in the U.S. It’s no wonder we can expect Ford’s market share to increase. But where Ford and Honda gain, other automakers must fall. Things don’t look so good for European carmakers or Nissan, both of whom are expected to drop 0.3 points by 2017. The rest of the industry will likely remain at a standstill. Despite Fiat Chrysler’s seemingly insane goal of gaining four points, it is expected that the auto giant will remain at 11.5 percent. General Motors and Toyota are also expected to hold at, respectively, 17.9 percent and 14.4 percent of the U.S market. For the first time ever, car sales might reach 18 million by 2018 here in the United States.